for $324,999 with 4 bedrooms and 2 full baths. This 1,836 square foot home was built in 1952 on a lot size of 0.144 Acres. 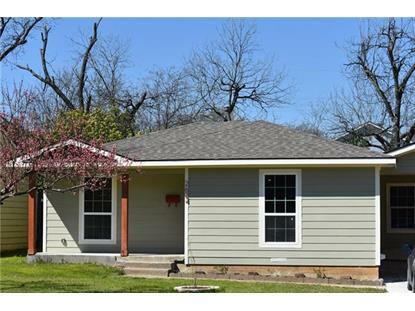 Adorable bungalow 4-2 conveniently located near and feeds into the sought after Lily B Clayton Location, Location, Location......This home is convenient to Down Town, the Medical District, TCU and Near Southside. This home has been completely updated with new kitchen and bathrooms, granite counter tops, paint, flooring , plumbing, electrical, HVAC system & new water heater. Spacious backyard with huge trees and plenty of space to relax and entertain. This home is ready to make it yours. Buyer will receive a $2500 allowance to put towards new appliances.